How do you sustain your passion for the sport? Has there been a time when it waned? What were the circumstances? Please post your comments below. I’m going through this myself. 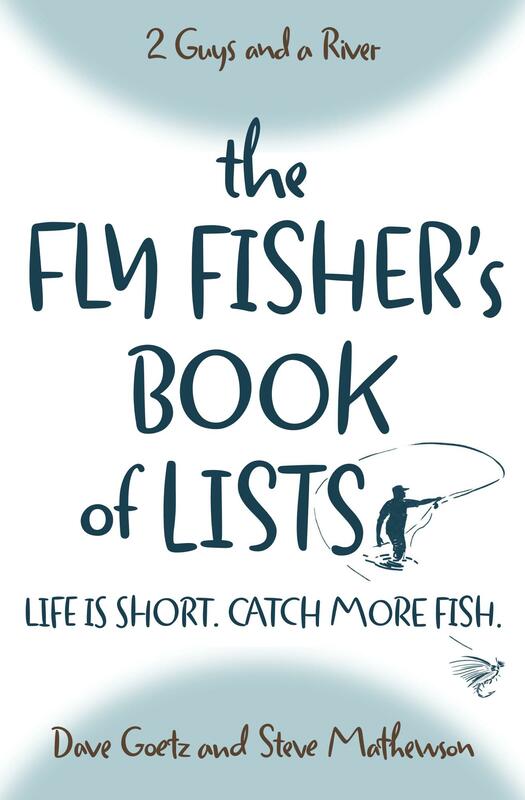 As a 46 year old fly fisher who has been fly fishing for over 25 years, my last few years were pretty devoid of trips to the river or lake. Life got in the way, a battle with depression, some other family stuff – and fly fishing ( and fishing in general ) got put on the back burner. It’s true that fishing isn’t everything, but it’s equally as true that it’s more than just a part-time hobby for most, including myself. As I slide out the door this morning headed for my favorite NC trout river, I couldn’t help but wonder if I was the only one who somehow lost the fire for fly fishing – or if anyone ever gets it back? I guess time will tell. Good to know I’m not alone. Thanks for that honest post. I went through a dark stretch after the Great Recession – my business went through a downturn that lasted for almost three years. Dark days. Felt like everything I had worked for had melted away. Funny thing was that I think Steve and I took two bigger fly fishing trips during one of the three years … when I could least afford it. Need to thank my wife for recognizing what I needed. Thanks again for your post.